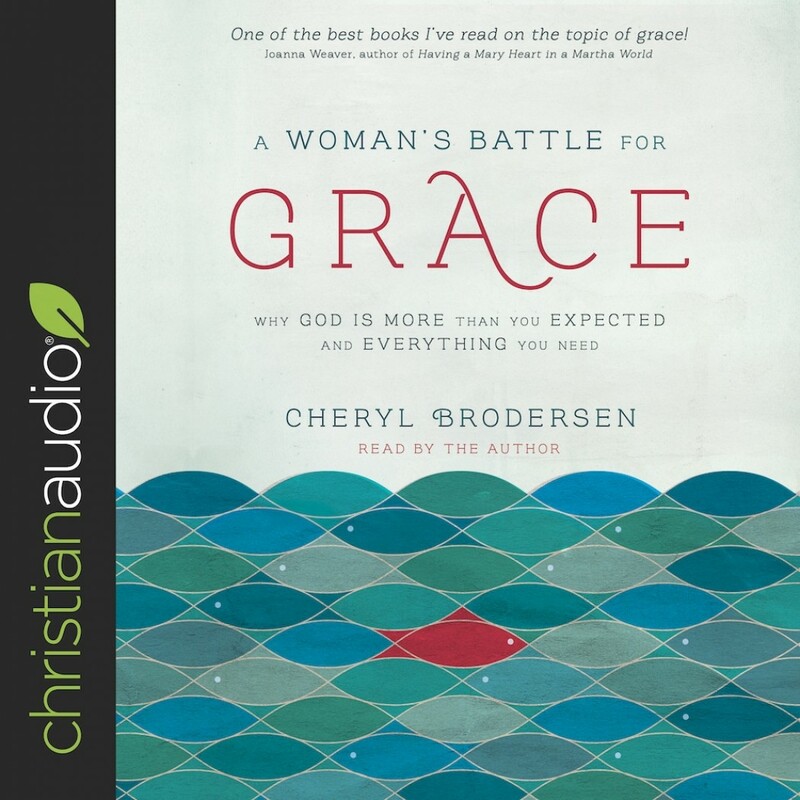 A Woman's Battle for Grace | Cheryl Brodersen | Audiobook Download - Christian audiobooks. Try us free. Christian women repeatedly fall into the trap of self-condemnation. They choose to berate themselves in their weakness rather than fight through their pride to receive the strength only God can provide. Cheryl Brodersen, ministry leader and popular speaker, knows it’s time for women to understand the daily battle they’re facing—to pinpoint their enemies, claim their God-given weapons, and examine the true prize awaiting them. God wants His daughters to live moment by moment in His victory, but first they have to see what’s at stake when they go their own way. The truth about grace is simpler—and deeper—than you may realize. Discover how this life-saving, life-sustaining resource can be your motivation and means for living in freedom today.